The first students of our college was welcomed in 1971 and adopted the name “Camosun”. 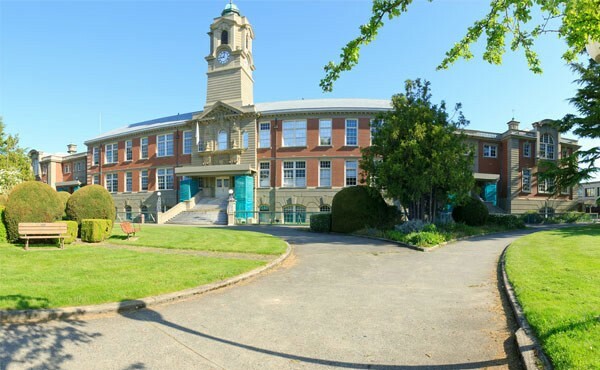 Camosun College is situated in beautiful Victoria, British Columbia. Our two campuses serve more than 19,000 students a year in certificate, diploma, bachelor degree and continuing education programs.Today, we offers more than 160 innovative programs to help meet the needs of students and communities in Victoria and beyond. We provide great services and facilities for a real time campus environment and to offer individual support, care and attention for each student. We also offer university transfer and applied degree programs, which also include trades and career training, upgrading and preparatory programs and continuing education. We provide contract training opportunities for local business, research, innovation and prototyping services for industry, and well-trained co-op students for employers. Our impact as a college extends well beyond our highly skilled, job-ready graduates.